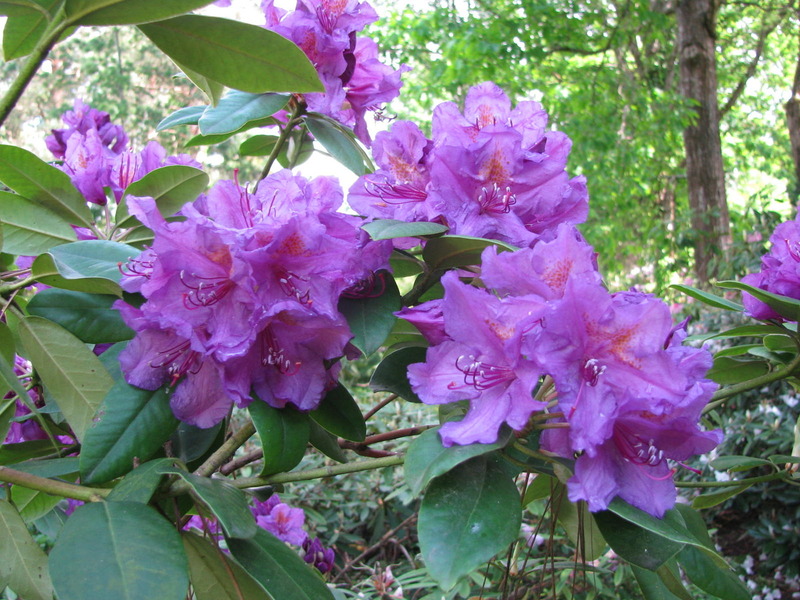 - possibility to study botany in the nature. NATIONAL BOTĀNIC GARDEN. Each word has a sense! 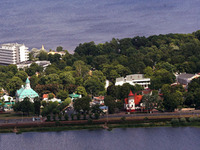 NATIONAL Botanic Garden is representing Latvia in the area of its activity. 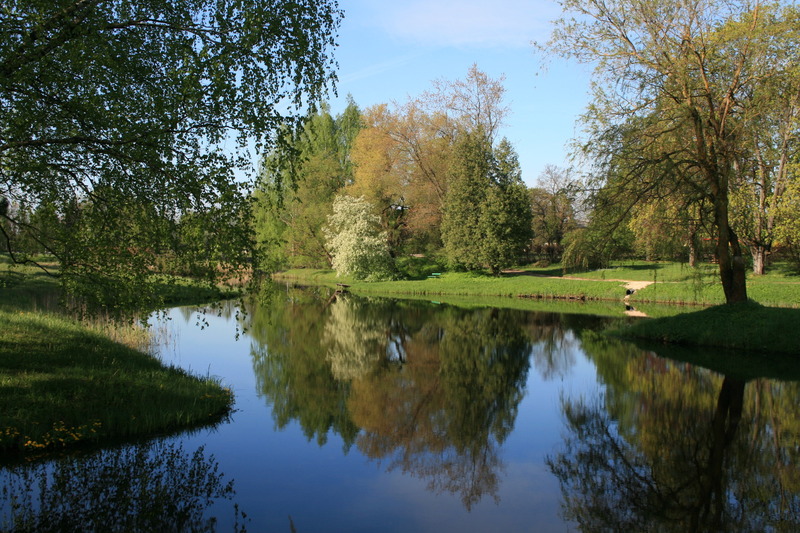 Garden’s scientists are created cultivar collections, which are situated only here, in Salaspils. 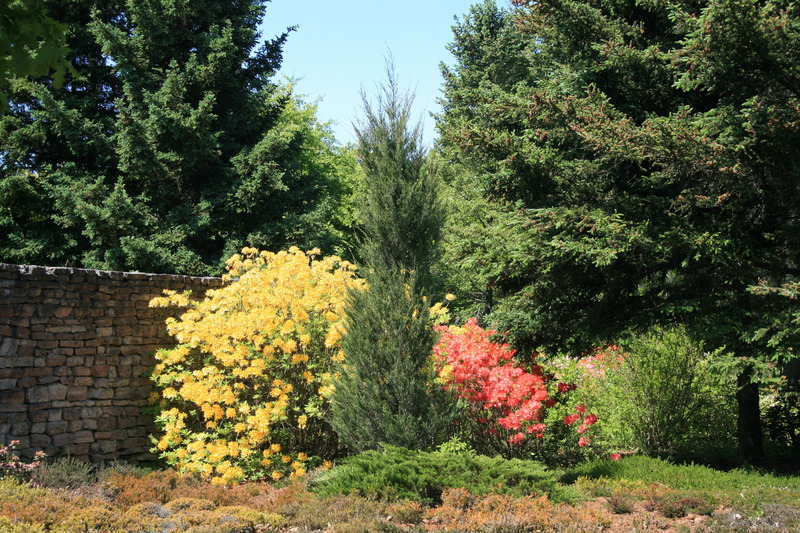 We are pride about our Arboretum, where all the year show green more as 600 varieties and forms of conifers. 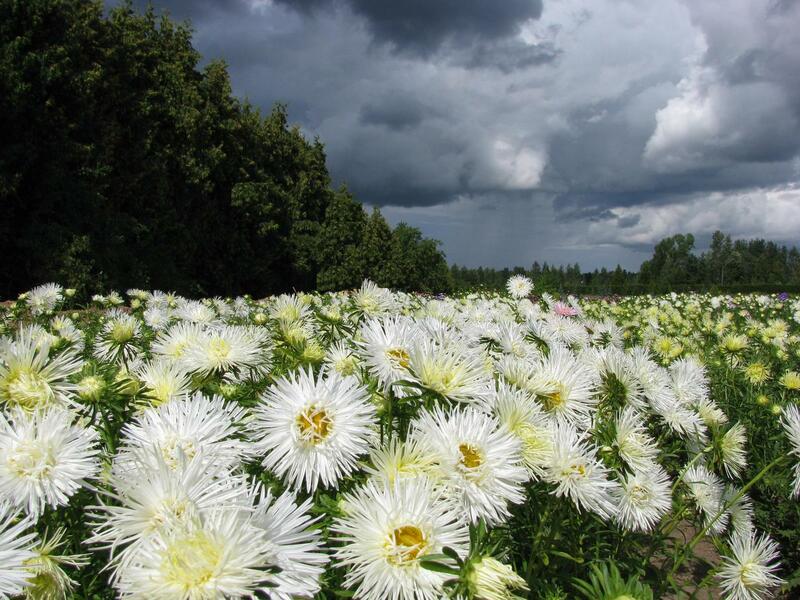 We are pride about our collections of park roses and dahlias, so as roses, gerberas, chrysanthemums, and alstremerias bred in Latvia. We are glad, that varieties of food plants, created by the NBG scientists, like high blueberries, American cranberries, lingonberries become popular between Latvian farmers. We take care about the genofound conservation of Latvian wild and cultural plants. 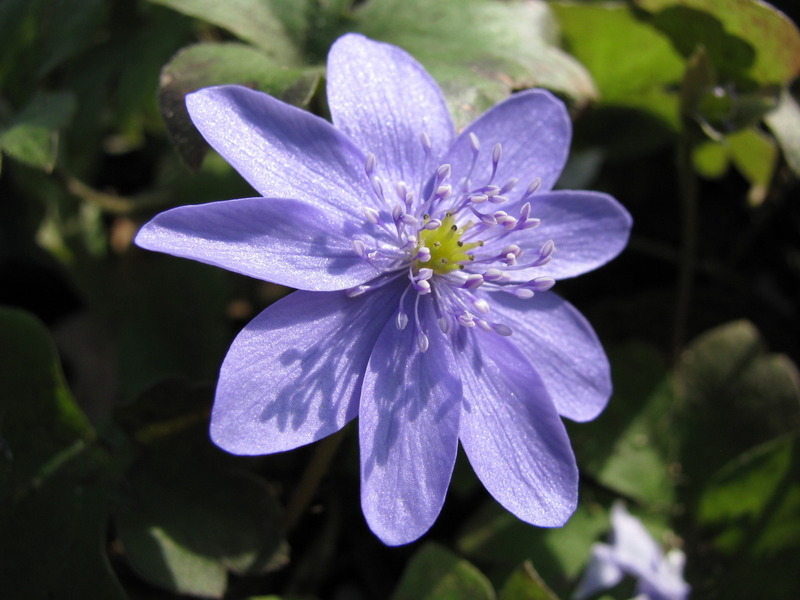 National BOTANIC Garden is carrying out research works in botany, plant physiology, dendrology, plant ecology, takes care about introduction and breeding of cultivars, suitable for Latvian conditions. Garden scientists are collecting plant material for research work in expeditions. Such a way several significant collections are created. Scientists are working out the methods, how to conserv plants not only in the plantings, but also in the tubes - in vitro. 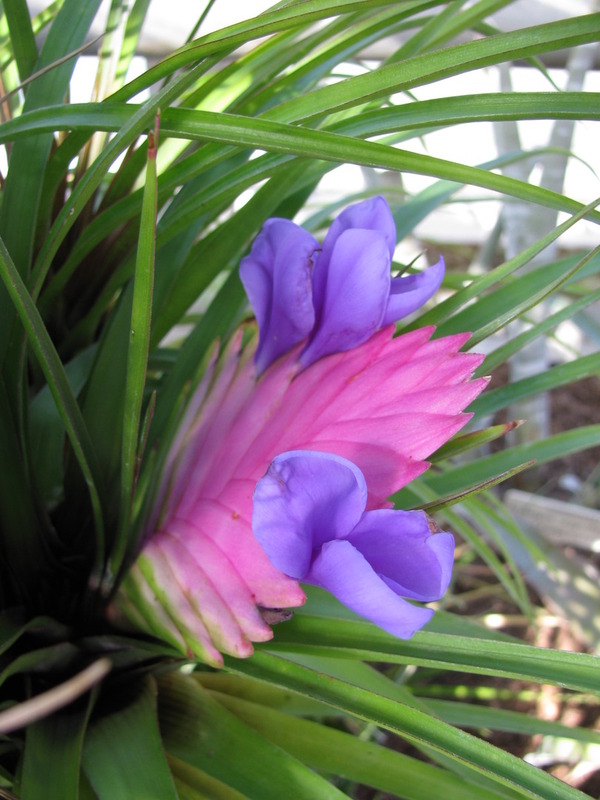 That is the possibility to conserv a big diversity of plants in the relatively small area with the possibility to multiplicate and plant them out, if necessary. 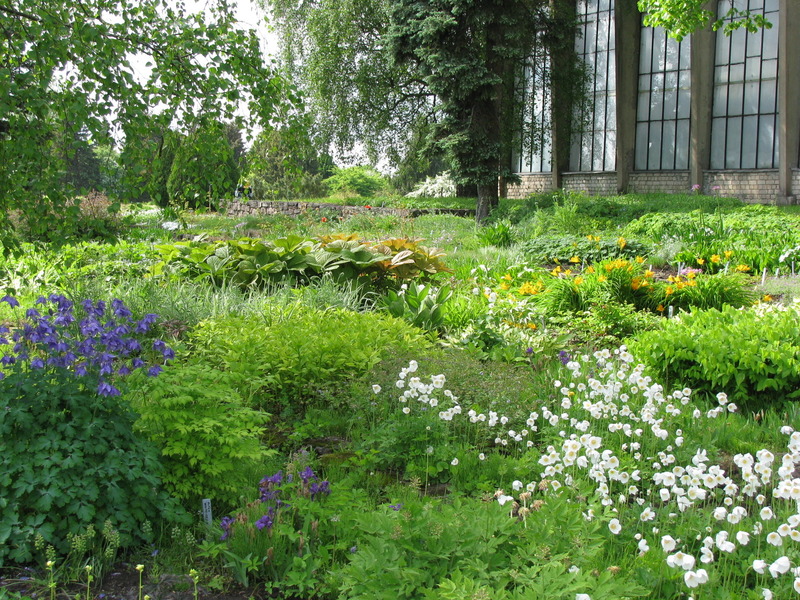 National Botanic GARDEN occupates area of 129 hectares. About 40% of the area are scientifical hothouses, experimental nurseries , but the rest part – expositions, which are assigned for you, dear visitors. 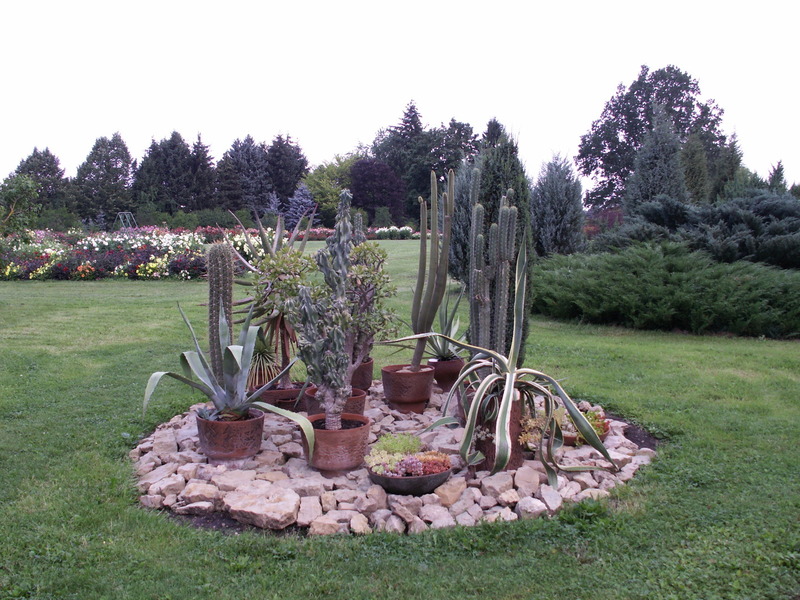 - Arboretum – a collection of woody plants. There are growing about 4500 taxa of trees, shrubs and lians, as the wild species (between the especially rare for Latvia bog cypress – Taxodium distichum), so as cultivated forms and varieties (collections of firs, spruces, red cedars, junipers, hawthorns, rowan trees, birches, wild roses and many other collections). - „Old park” – the historical part of the garden, where some rarities are growing: American tulip tree, white fringetree (Chionanthus virginicus), honeylocust, magnolijas a.o. 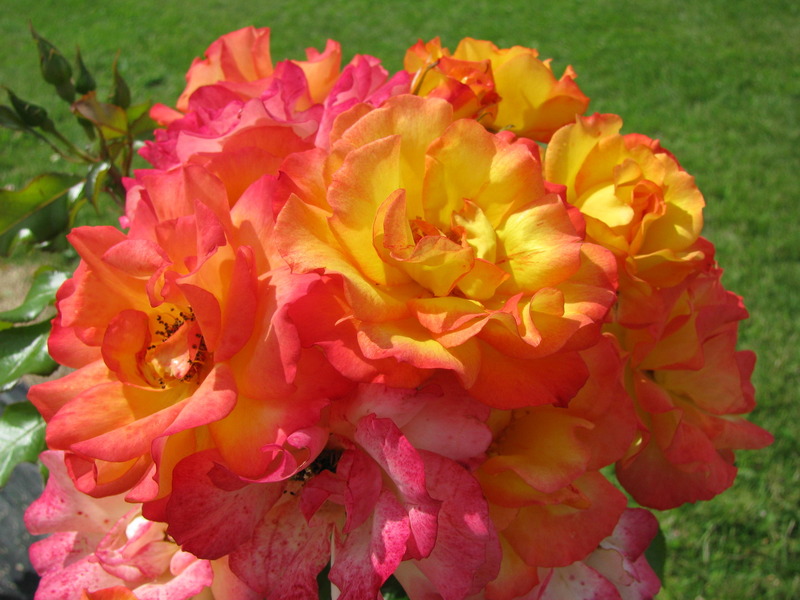 - Rosary, where in the summer 280 rose varieties are flowering. 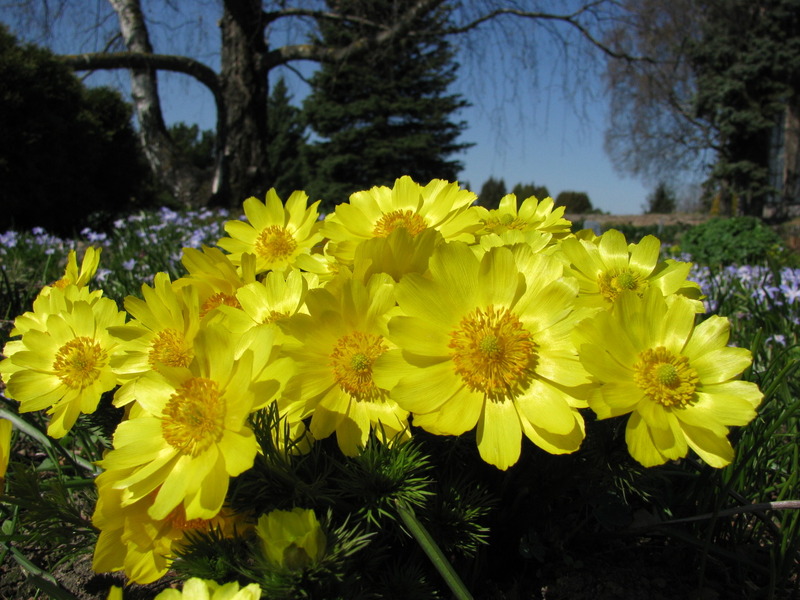 - Expositions of ornamental plants – tulips, peonies, daylillies, floxes, dahlias a.o. 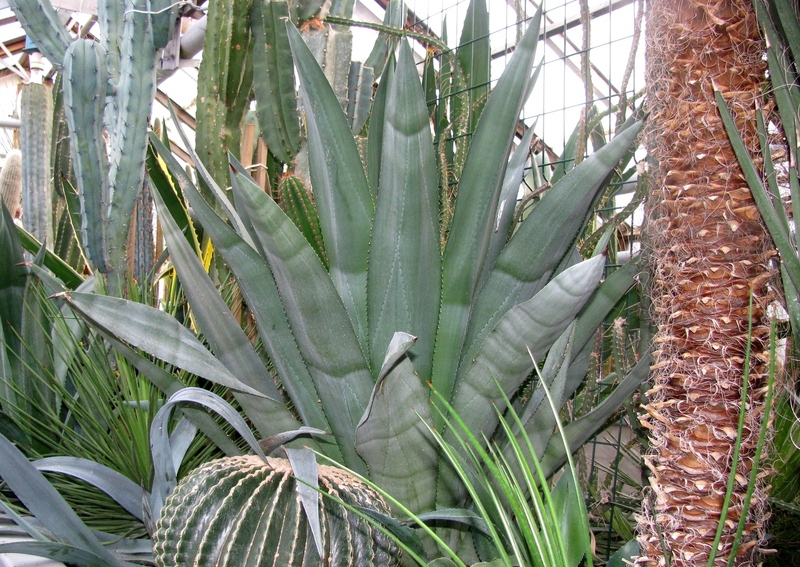 - Orangery – collection of tropic and subtropic plants, with about 1700 plant taxa. Orangery is proud of many diverse succulents. 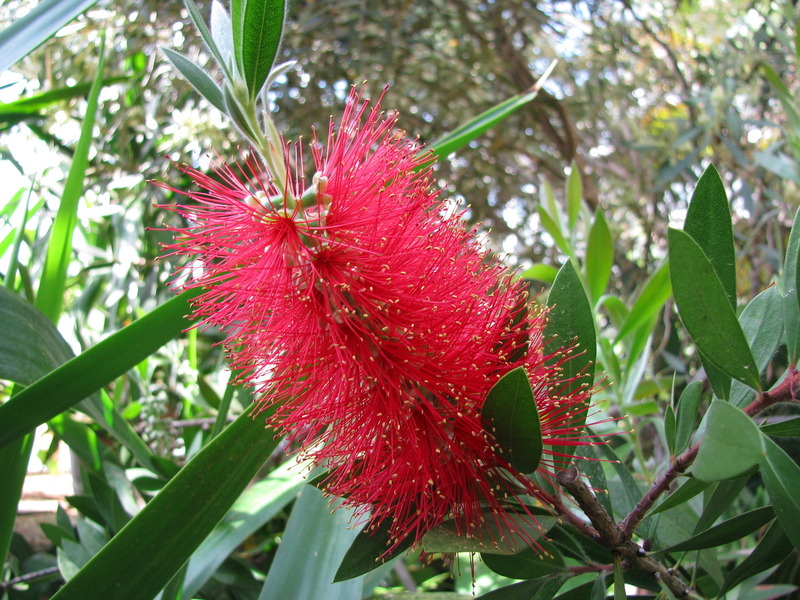 - Exposition of medicinal and spice plants. In every season you can just walk in the Botanic garden, enjoying fresh airi n the beautiful environment. But we propose something more: the routes „Small circle", „Big circle", and „Western circle", where many stands with more information about the plants are placed. If such an information seems to be interesting for you, we invite you to the guided excursion. But, if you wish to get more comprehensive information about particular plants, you can get consultation of our scientific workers. 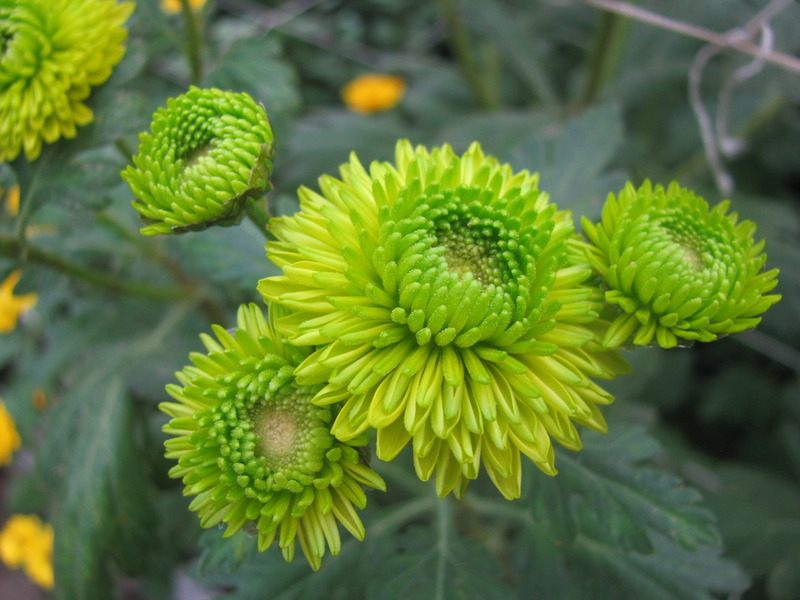 In the gardening season, from April to October, once in the months in the National Botanic Garden in Salaspils take place Plant markets. 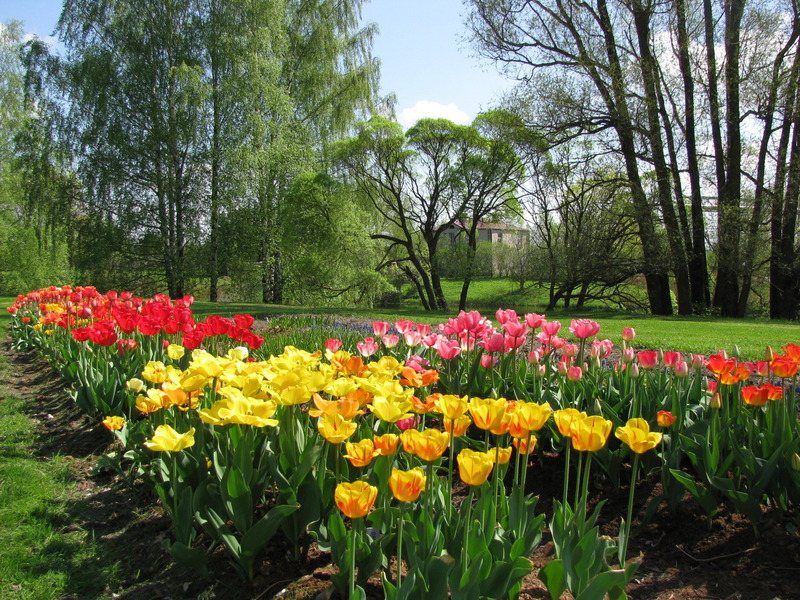 All the year, every day you are welcome in the National Botanic Garden of Latvia in Salaspils ! Orangery: Mondays to Saturdays - 8.00 -16.30; Sundays and holydays - closed. Orangery: working days 9.00 - 16.00; saturdays, sundays and holidays - closed.